Experience Kerala culture up close. 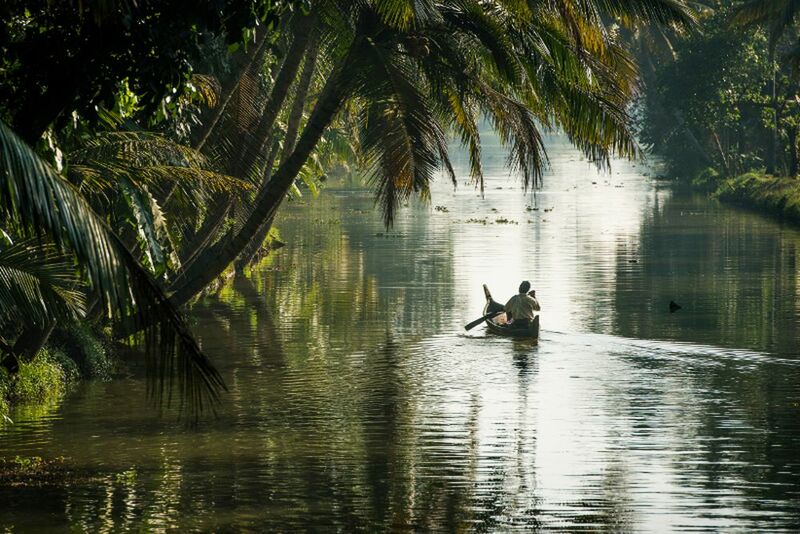 UNESCO World Heritage Site: The Backwaters. Above all, India is one thing: colorful! Malabar Escapes is a benefactor of several child welfare organizations. 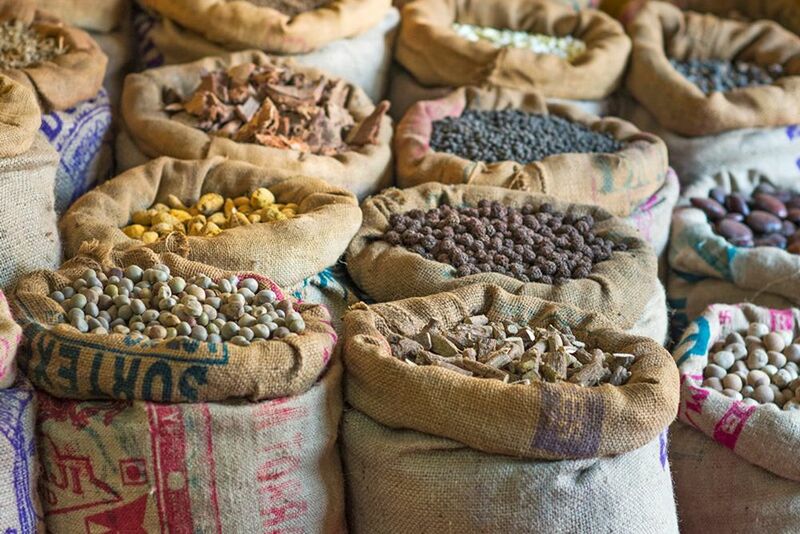 Kochi was and is one of the most important commercial centers for spices from all over the world. 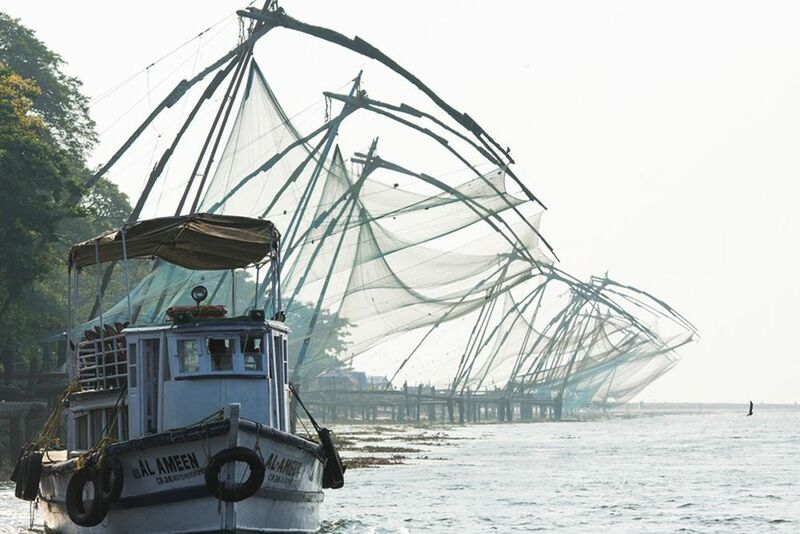 The Kochi Landmark - The Chinese Fishing Nets. Colorful buzz at the bazaar in Mattancherry. Malabar House is a haven of peace. The gentle lady will captivate you. The Serenitiy: your home in Manimala. This pool invites you to linger. 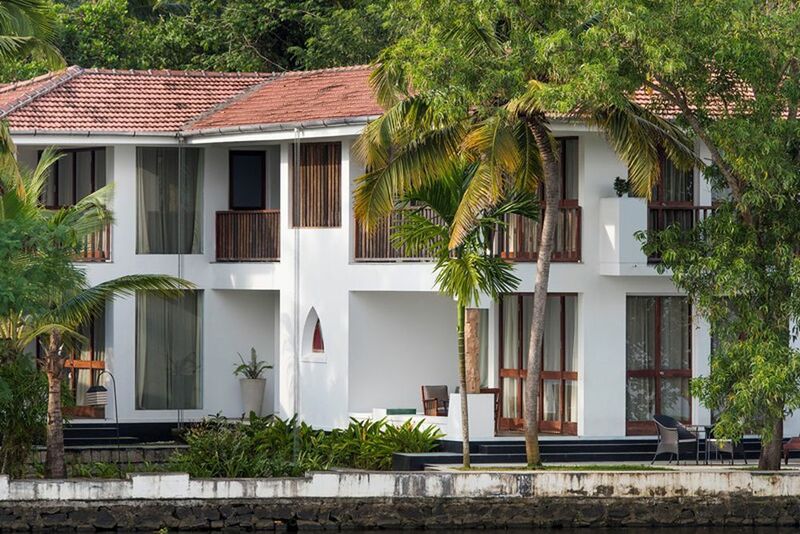 Purity: This boutique hotel offers unparalleled views of Vembanad Lake. The restaurant at the Purity will spoil you with culinary delights. Unique view from the pool of the Purity. Morning yoga sessions at Purity. Your floating refuge - The Discovery. Marvel at the Backwaters on board. Lots of space in your private cabin. Bright and friendly colors define the interior. A week full of magic awaits you in South India. 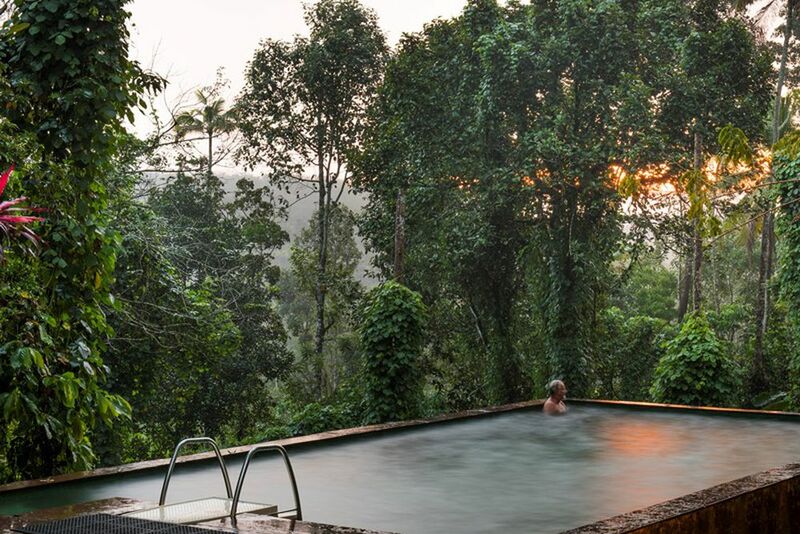 Discover the life of Kerala in the stylish Boutique Hotels of Malabar Escapes, from where you can easily visit the wonders of the city and forget about your everyday stress. Welcome to colorful India! Upon arrival in Kochi you will be greeted at the airport by a member of our partner agency and taken to your transfer vehicle. Known as the "Queen of the Arabian Sea", Kochi was called Cochin until 1996 and is one of the most cosmopolitan cities in India. The island state is part of the center of the global spice trade and pulsates above all through its cultural diversity. Arabs and Chinese settled in Kochi as of the 15th century, as well as the Jews, Portuguese and Dutch. Numerous monuments of various architectural styles and interesting bazaar streets characterize Kochi's picturesque cityscape. 2 nights at The Malabar House**** in the Deluxe Room. 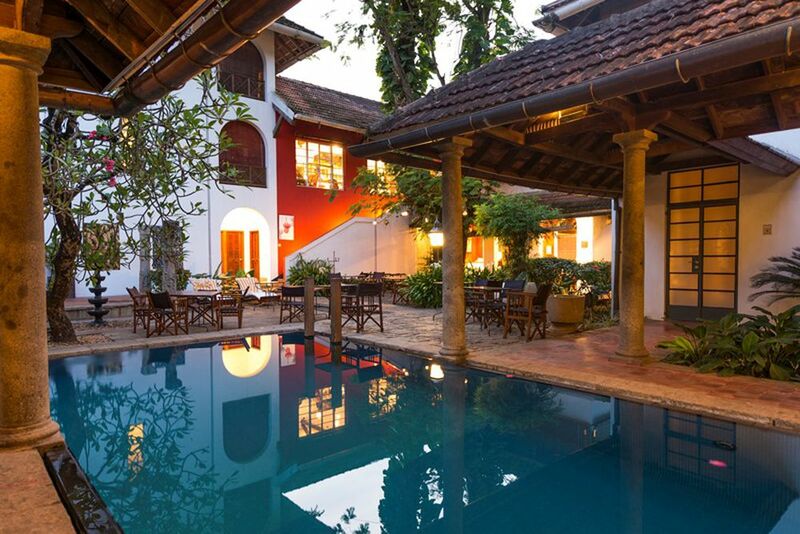 Today you can visit Kochi's beautiful old town, also known as "Fort Kochi". Stroll through the picturesque alleys and feel a touch of history. 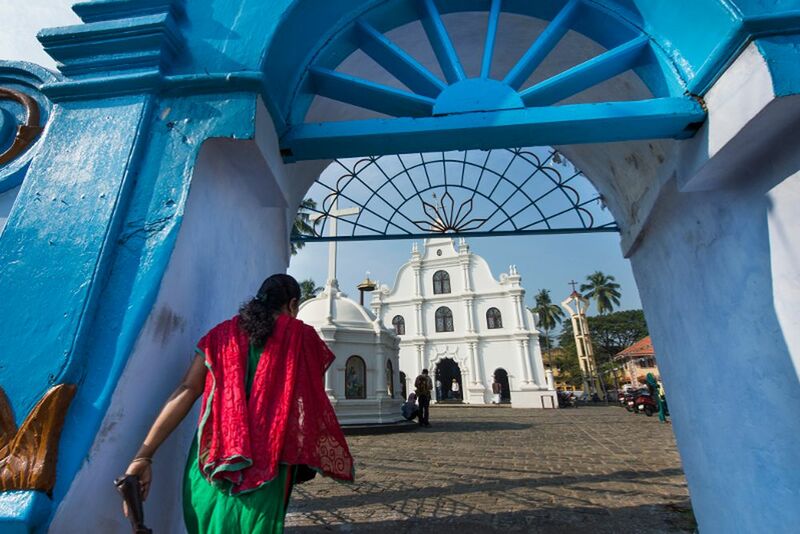 Pass by Dutch gabled houses, see India's oldest church, St. Francis, built by Europeans, and marvel at the once Chinese owned fishing nets on the shores of the peninsula - Kochi's famous landmark. Learn about the wonders of Fort Kochi on a guided half-day tour and let yourself be enchanted by the unique atmosphere. 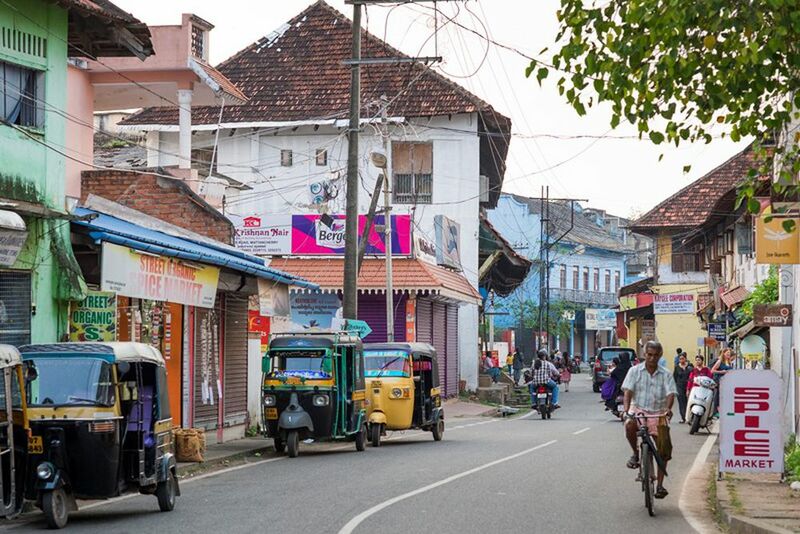 Visit the Mattancherry Palace, also known as the "Dutch Palace", built by the Portuguese in 1557 and both restored and enlarged by the Dutch several decades later. 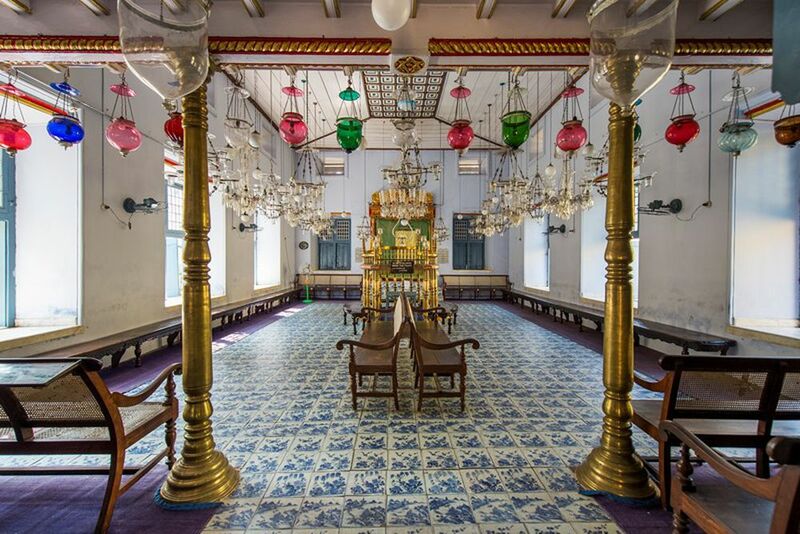 The Jewish synagogue from the 16th century is an absolute must and part of Kochi's most important sights. Tiles with Chinese landscapes and paper scrolls of the Old Testament transform this landmark into a special experience. 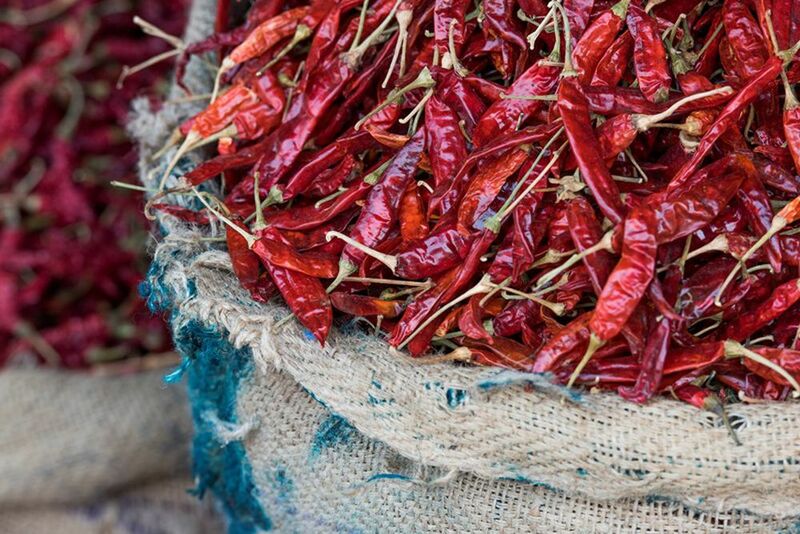 The area around the Jewish synagogue, also called "Jewtown", is one of India's centers of spice trade and an aromatic experience: colorful spices as far as the eye can see, from cinnamon to vanilla to first-class black pepper, at the spice market and in the old spice warehouses. After the exciting exploration of the old town, the day's itinerary is yours to design. Relax in your hotel and get to the bottom of Kochi's eventful architectural history. Have a wine tasting of Indian wines in the Wine Lounge at Malabar House and pamper yourself with a soothing Ayurvedic massage. 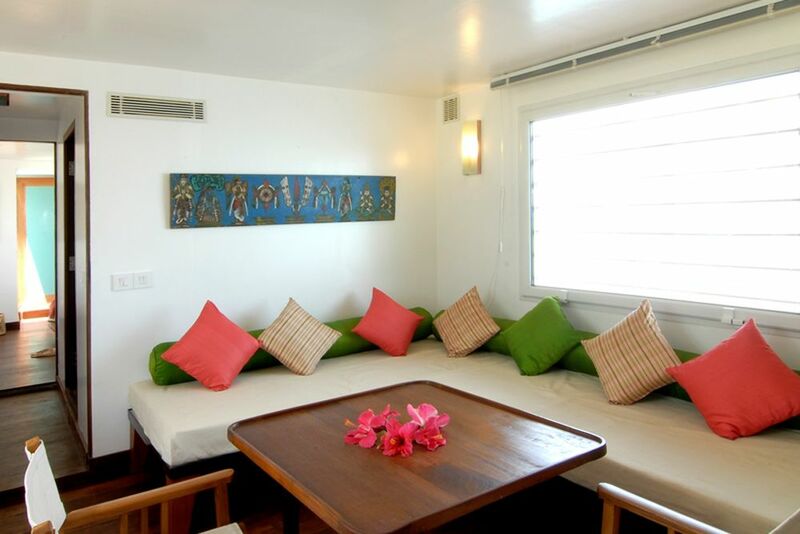 You will leave the beautiful port city of Kochi and be brought to your new accommodation, the Serenity at Kanam Estate. Passing lush green tropical landscapes and secluded rice fields, you will reach your current destination in about 2.5 hours. Explore the colorful plantations and spice gardens nearby after refreshing in your room. Stroll along aromatic fields or borrow a bike from the hotel to discover the various facets of the tropical world. 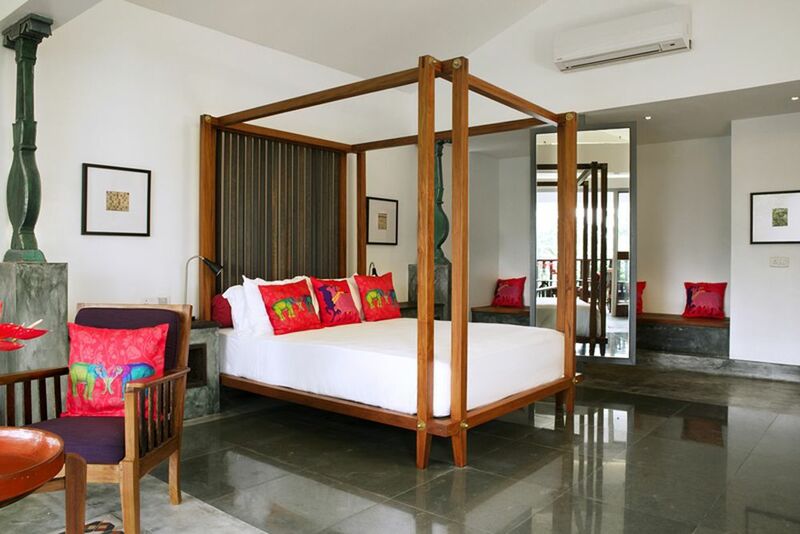 2 nights at Serenity at Kanam Estate*** in the Plantation Bungalow. 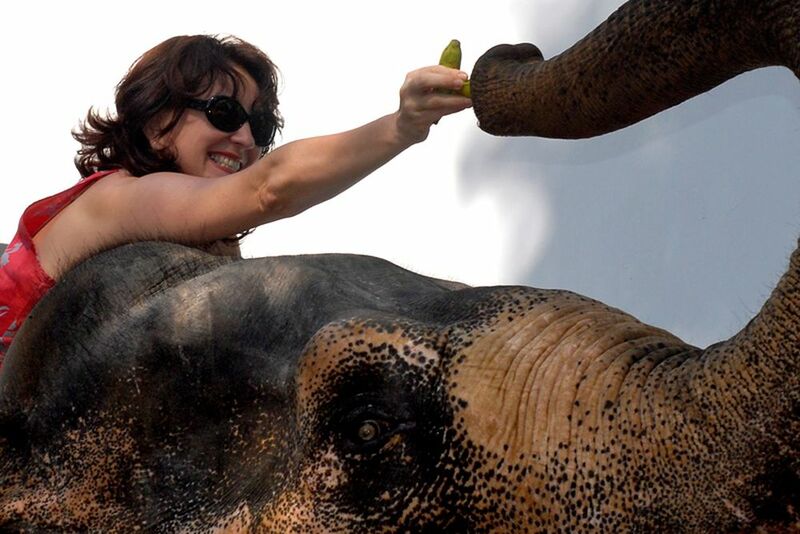 Today you will have an unforgettable experience and lots of fun: you will spend the day with Laxmi the Elephant. 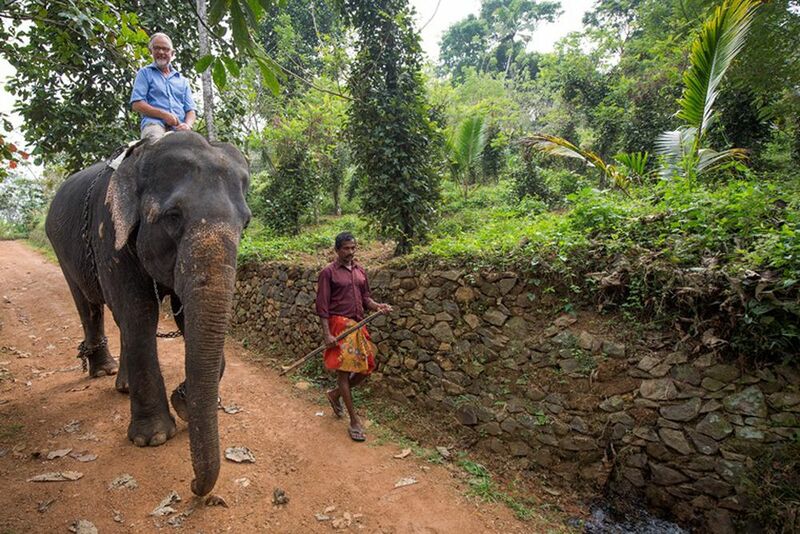 Ride her on the river and wash the elephant lady after you arrive back at the Serenity at Kanam Estate. Don`t forget to pack your camera, for the day will be indescribable. After breakfast at the hotel, you will be met by a member of our partner agency who will take you to your hotel today. You will pass Alleppey, a bustling city in the backwaters center, and after about 2 hours you will reach Purity, an oasis of relaxation. Relieve your stress at the spacious infinity pool and watch life on the water from the deck. A morning yoga session and soothing massages await you at Purity. But also in the evening you can go on fishing canoe trips on the lake, from where you can enjoy a great view of the picturesque and quiet landscape. 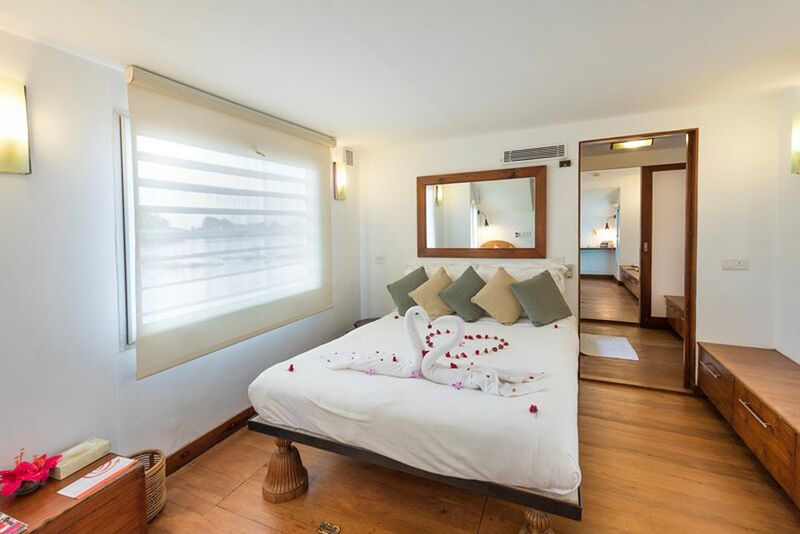 2 nights in Purity****** in the Deluxe Room. 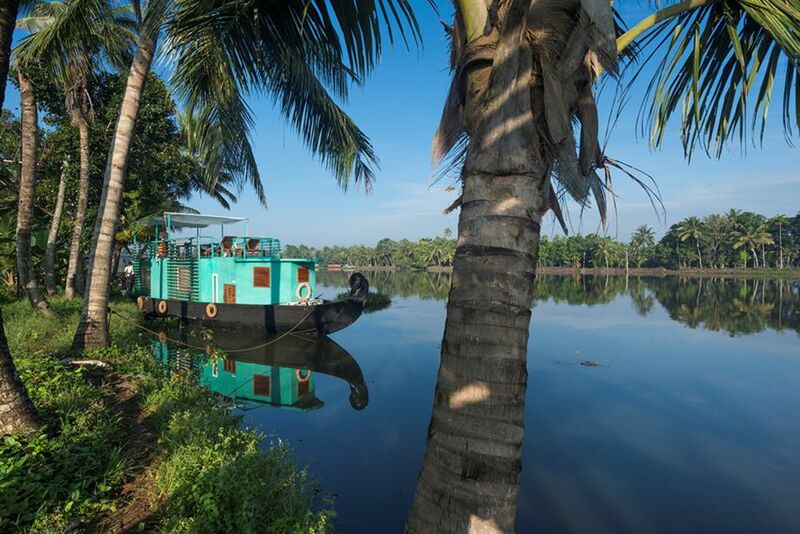 Your itinerary will take you to the Backwaters today, a branched waterway network that lies below sea level. 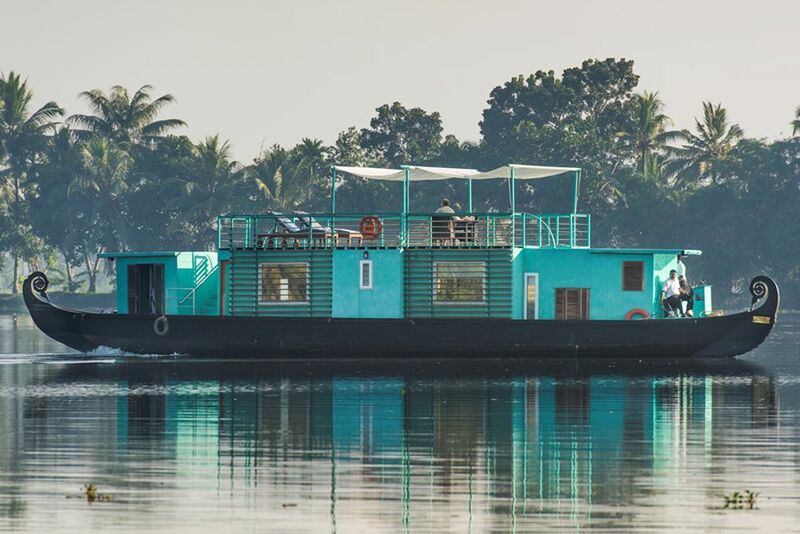 You can check in at your eco-friendly houseboat and take in the tropical lagoon landscape from the deck. 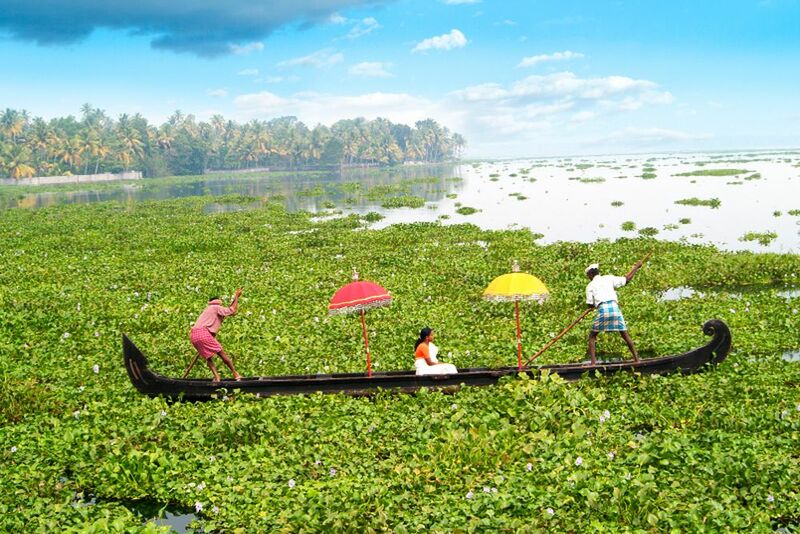 Watch the hustle and bustle on the backwaters and get a glimpse of the typical Indian village life along the shores. 1 night in the Discovery houseboat. Today your journey through the Kerala region will end and you will be taken by your driver to the airport of Kochi for your return flight.